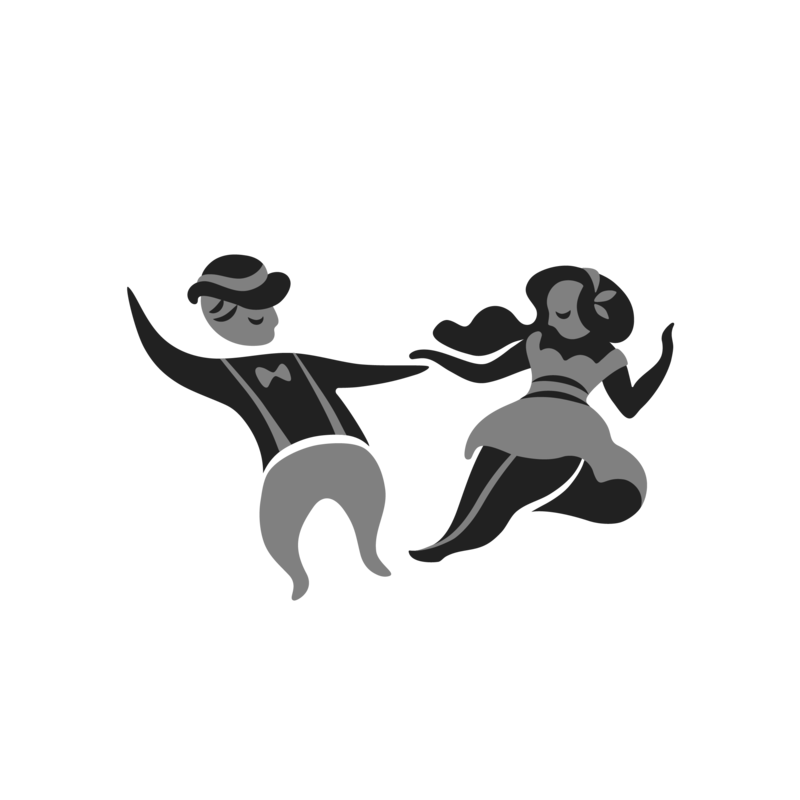 Swing Steps Bucharest – Let's share the swing dance vibe! Let’s share the Swing Dance Vibe! The old, the new, the eager, the talented and a lot of energy, we combined all these to bring you the swing era lindy hop dance. We are eager to give out the good vibe and grow the community of swing dancers in Bucharest. If you are looking for some jazzy fun, then join us. We will be happy to share the steps with you.